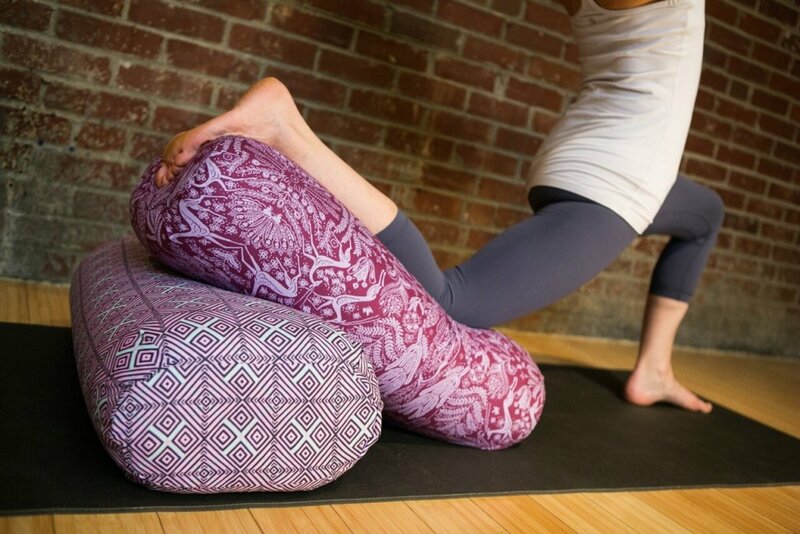 Leverage your yoga practice with an influx of props! Learning yoga poses with these tools helps you to better understand the goals of the pose so you can make the most of your practice and lessen the learning curve. Join me for 3 hours of eye opening, epiphany inducing yoga!